As a premier Google Partner, Pepperjam has the pleasure of working closely with the search giant on thought leadership, strategy, betas and we can now add events to that list. 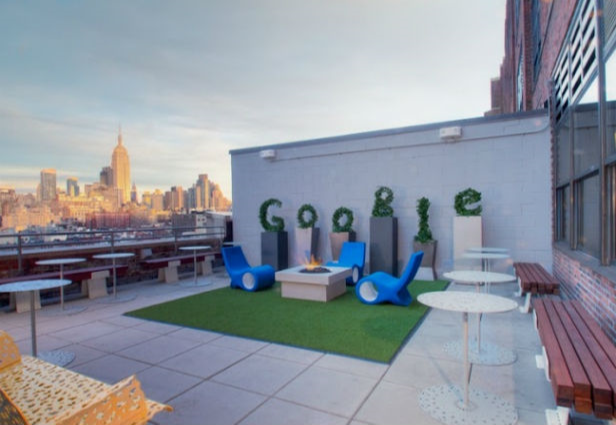 Last week, Pepperjam hosted a limited-seating event at Google HQ in NYC. The afternoon was jam-packed with ideas, actionable insights and people (it was standing room only!). However, since the limited-space event could only hold an intimate gathering of 50 people, we thought we would share some highlights of the day with those who were unable to attend. 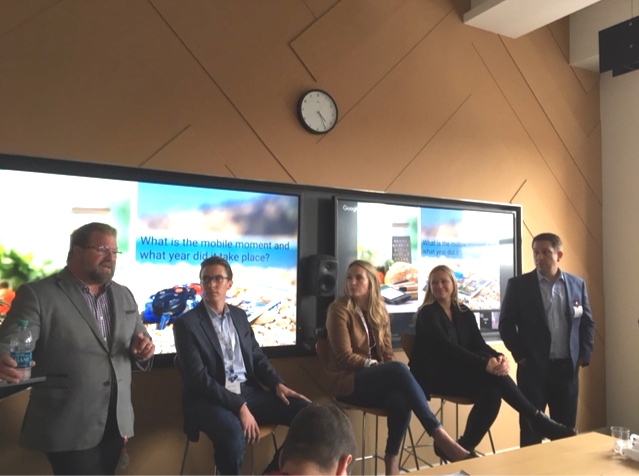 The day started out with a bit on Google’s history as well as some about the future of search, specifically Showcase Shopping Ads which is Google's answer to catalog and Facebook’s canvas ads. These interactive ads take advantage of search behavior leaning towards images and shopping feeds with an expanded view. On the Pepperjam presentation front, Maura Smith kicked things off by debunking the top three myths of search and affiliate working together, proving once and for all that publishers will not cannibalize a brands' own search efforts, provided they’re managed in harmony. She also shared a case study from a high end retailer, which showed an ROI increase of a whopping 349% when specific publishers (savings.com, offers.com, retailmenot.com and befrugal.com) were able to bid on specific trademarked terms. Maura gave each attendee some actionable next steps, including recommended restrictions to communicate with publishers and best practices to ensure a successful partnership with brand plus terms in an affiliate program. Some examples of this include: no direct linking, limit to exact match only and ranking restrictions. The big take away? Both channels can run parallel PPC campaigns and be complimentary provided there are clear ground rules. Next up was Ray Terwilliger, VP of Agency Services, who shared Pepperjam’s exclusive holiday research. You can check out these findings and Ray’s blog here. Ray also shared some breaking news from our product research team. Pepperjam’s usability lab conducted a study in late 2016 that showed most mobile searchers are drawn to clicking a PLA (product listing ad) when they display in search results, simply because they include a photo. Interestingly, our research showed that consumers didn’t even notice that these were paid advertisements. Want more? You can read about the study here. One of the biggest highlights came when our Google hosts had their turn to share some insights that sent mini-shock waves through the entire room. Did you know that 81% of customers checked if a product was in stock before heading to a brick and mortar store last December? This data supports the trend that Pepperjam retailers have been seeing—that retail is an omnichannel mind set and that digital influence impacts as much as 70% of in-store sales. Bottom line? It is critical to have an omnichannel perspective when considering the customer journey. Google also shared some interesting mobile trends including how boomers are now just as likely as millennials to make purchases on a smartphone, contributing to the 14% YoY growth in share of conversion on mobile that Google shared. The afternoon was wrapped up by Greg Shepard, our Chief Technology Officer sharing a peek into Pepperjam’s technology roadmap, and the thinking that helped get us there. The event was the perfect opportunity to chat about the micro-moment and how it gave way to the influencer marketing buzz we are seeing industry wide today. If you didn’t get to attend the Google Connect event, have no fear—the event’s success already has our wheels turning to plan similar Pepperjam-hosted events, so please subscribe to our blog for the latest updates.